The rules set out different standards for drivers of different type of vehicle, Group 1 covers drivers of cars and motorbikes, Group 2 covers heavy goods vehicles and busses / coaches. In their approved code of practice http://www.hse.gov.uk/pubns/priced/l117.pdf the HSE suggest that these standards can also be followed for operators of forklift trucks. So what about operators of plant on construction sites? This has similar potential to cause damage, injury or death in the event of an accident. 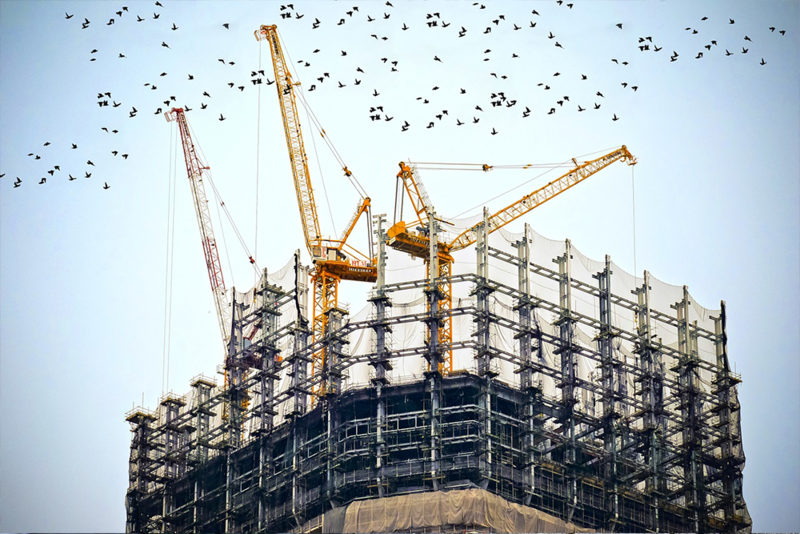 The Strategic Forum Plant Safety Group produce a step-by-step guide for managers who want to set-up and implement a system to assess the fitness of their construction plant operators. The guide covers legislation as well as identifying individual job characteristics, initial base line assessment, annual questionnaires and periodic reviews. This guidance has recently been revised to take into account the Data Protection Act 2018, which incorporates the European General Data Protection Regulation 2016 (GDPR), and the latest requirements involving employers’ duties for the collection and use of employees’ health information.